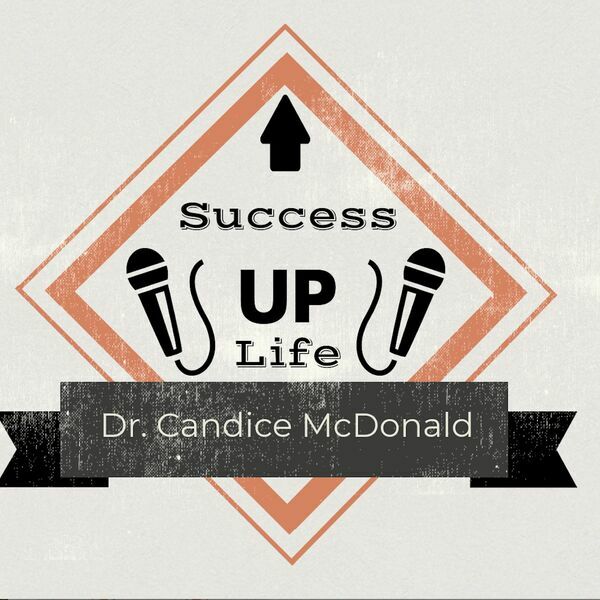 Episode 8: Join Dr. Candice McDonald to find out three reasons why you should NOT give up on your dreams and goals! The free goal planning tools to support this episode can be found at www.SuccessUpLife.com using the password mentioned in the podcast! All content © 2019 Success Up Life with Dr. Candice McDonald.